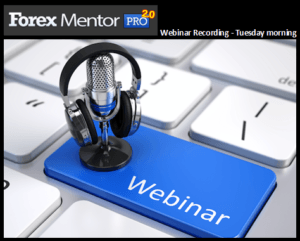 Hi, this is a recording of Tuesdays live Forex Training Webinar we host for members each week. We share our forex trading plan. 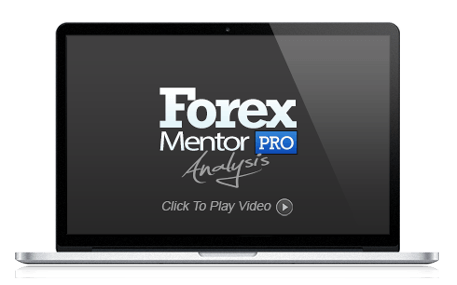 In the last few weeks alone we have pre-planned trades that made over 500 pips. 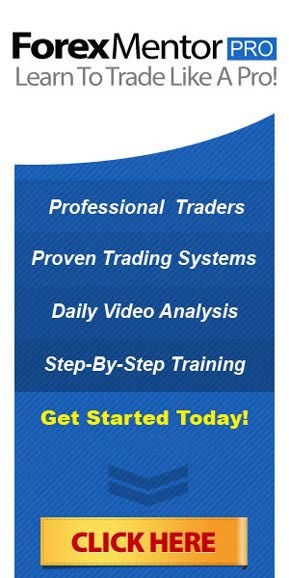 We have over 50 years experience trading for clients and mentoring new, intermediate and experienced traders. We have lots of rookies but I am also currently mentoring 2 ex-bank traders who want to plan trades in advance and not be sat at a computer screen all day. In the first short video, I show you just one of this week’s winners that is currently + 80 pips. in today’s live training session Pierre (in the first part) explained what he was looking to trade using his Earth & Sky strategy. The South African Electricity company are cutting his supply for hours at a time, every day. In the 2nd part (after 34 minutes), I showed what trades I was looking to take from longer timeframes. I explained because of Brexit I was still avoiding my favourite pairs of the Gbp/$, Euro/$ & Euro/Gbp. 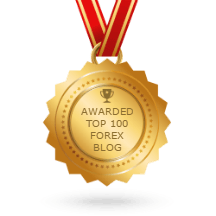 Samir from Auckland asked me to explain break out trades in more detail. In truth, there haven’t been many of late as many pairs are struggling within a range. As a result, I have needed to be flexible this year, more than ever. I have been swing trading, trading exotic pairs and hedging! To be successful at trading you need to be flexible. There is no one size fits all. I show in the video the result of last weeks hedged trade on the Nzd/Chf. It was an almost perfect entry and the exit turned out to be a good decision too, with another 1% win. I have never traded this pair before. Somethings I learned? The Interest rate “swap” is horrible and I wouldn’t trade it again until after triple swap Wednesday, FOMC and this week’s SNB news. This is a recording of the full session. See how real professional traders plan their trades in advance. I do most of my work on a Sunday and as little as possible during the week!